If you are an avid stargazer, you probably own your own telescope or will actually venture to strategic spots around the world to catch a glimpse of the meteor showers that grace the skies in certain months of the year. If however, you are stuck in larger cities and a decent falling star display is a very rare treat, make do with these wallpapers of falling stars and meteors. This week’s Wallpaper Wednesday is dedicated to these beautiful sights for the night skies. Brace yourselves. 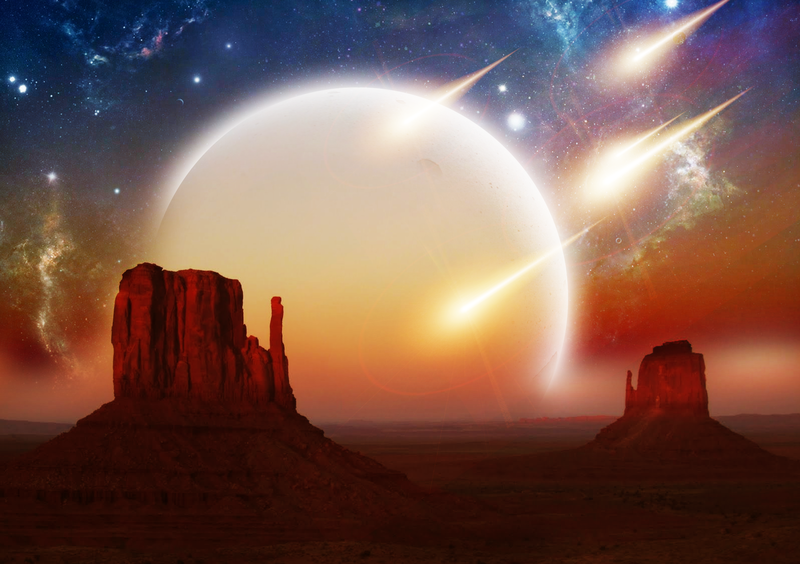 12 spectacular falling star and meteor wallpapers are coming up. Fire Rains In The Red Desert. Available in 2480×1748. Falling Meteor. Available in 1536×1024. Meteors Blue Planet. Available in 1920×1200. 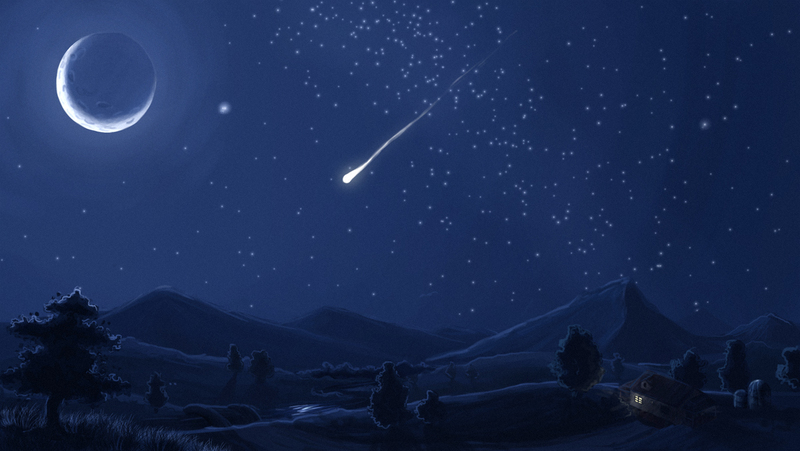 Meteor Shower HD. Available in 1440×900. Raining Meteors. Available in 2560×1600. Falling Stars. Available in 1600×1200. Meteors Shower. Available in 1440×900. Fall From The Stars. Available in 1366×768. Beautiful Meteor. Available in 2560×1600. Manipulation Sky. Available in 2000×1250.